Hey, everyone! 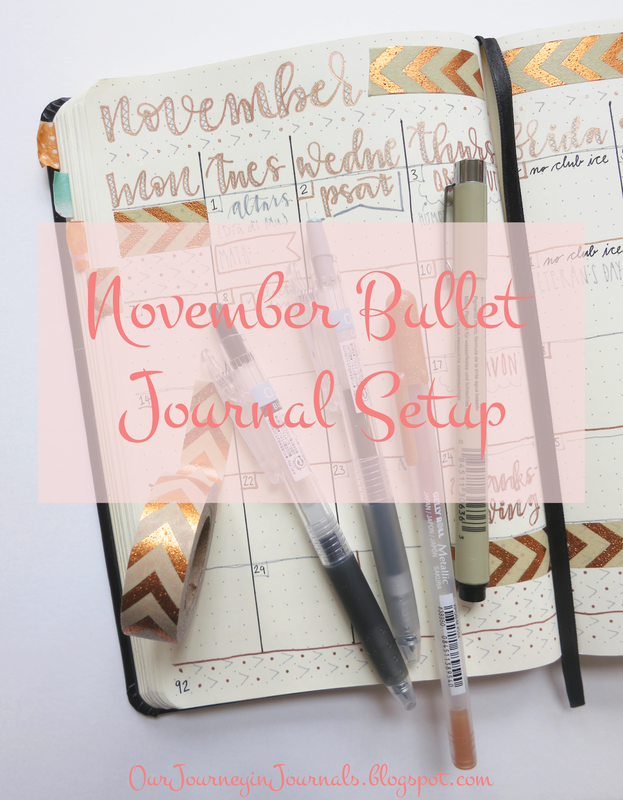 It's time for next month's setup in my bullet journal. I can't believe that this is the second to last monthly bujo setup for 2016. But anyway, I don't really have much to say about this setup (it's pretty similar to last month's), so let's just get right to it! 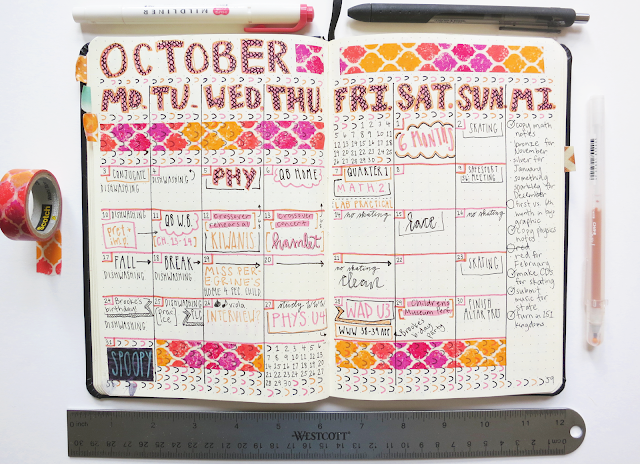 October was not as busy as September when it comes to events, but it was packed when it comes to tasks. This is exemplified in the "miscellaneous" column that I use in my monthly logs. This November monthly spread is a mix of good and bad things. I absolutely love the color scheme that I went with (metallic bronze and gray), but I also messed up quite a bit with some aspects of the layout. 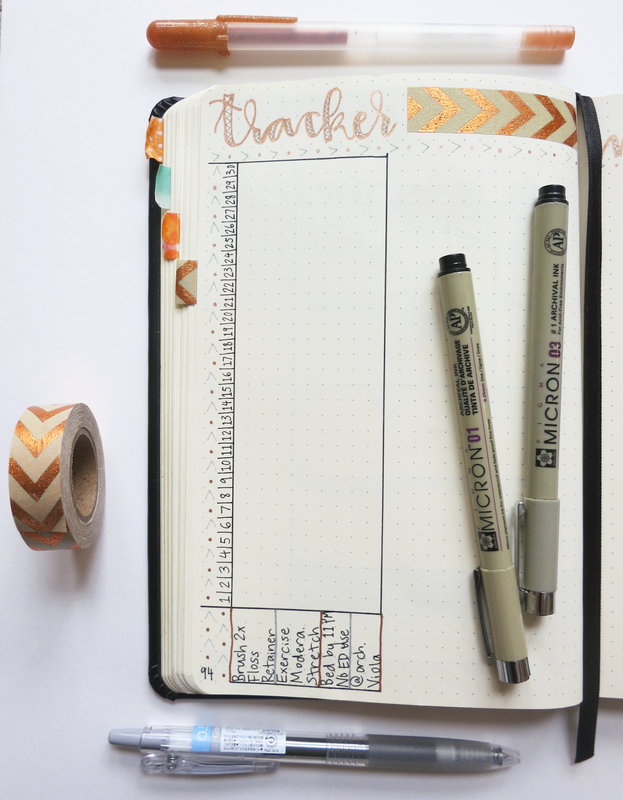 As part of my monthly spreads, I put a mini calendar of the previous month and the next month in two empty boxes, and I fill the rest of the empty spaces of the calendar grid with washi tape and doodled patterns. However, I forgot to leave blank boxes for the mini calendars this time. It's annoying, but there's really nothing I can do but just deal with it (or I could redraw the entire spread, but ain't nobody got time for that). 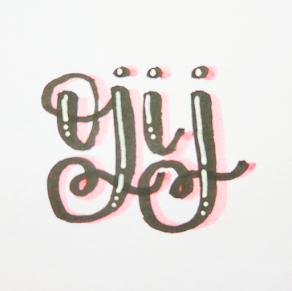 Also for part of my design/theme in November, I'm using faux calligraphy headers. Originally, I hated how I drew them out, but fortunately I got them to look nice. This shows that sometimes, you just gotta push through, and you might end up with something good. And just a random thought, I find this color scheme to be really pleasing and calming to look at for some strange reason (lol is it just me?). 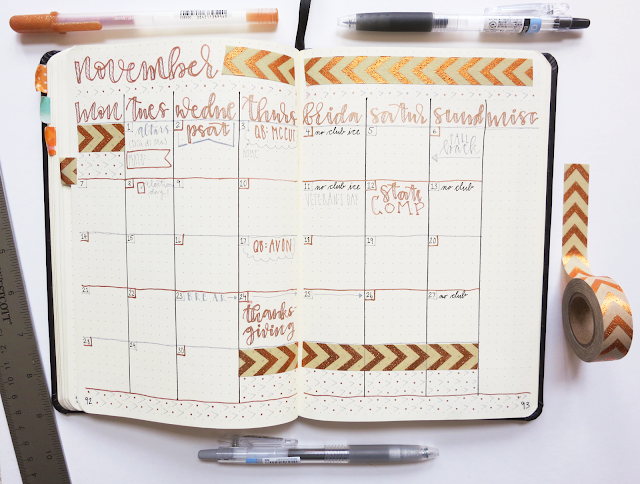 November's habit tracker is setup the exact same way as October's, so I have nothing to say about it. I'm still tracking the same things, each habit is still divided into the same categories, etc. If you're an avid reader of my blog (and if you are, then thank you! ), you would know that I include my monthly memories spread in the next month's setup post. In said layout, I hand letter important events or milestones that occurred that I want to memorialize for the future. However, I haven't actually made the memories spread for October yet since there's still more than half a week left in the month. Anyway, this is November's blank memory spread. 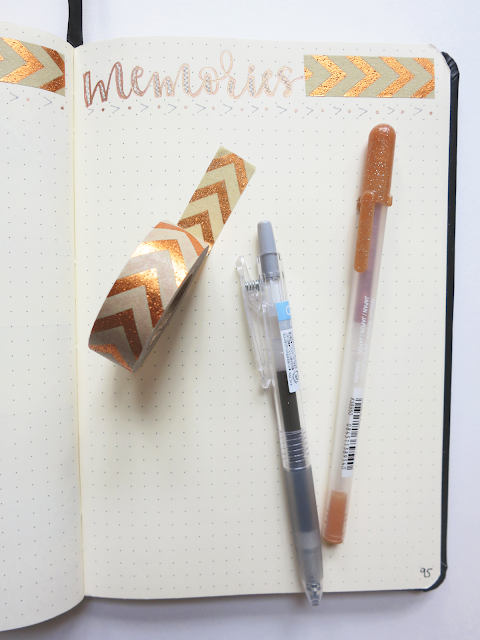 As I did for the month of October, I'll be keeping a sticky note on the page to list the things I want to include as they come up (just so that I don't forget anything). This month's setup in my bullet journal was almost completely the same as last month's. In fact, my bujo planning system hasn't really changed at all for a while. I'm at a good place in my system right now where it's working really well for my current life situation. However, I literally just got a job a couple days ago (I'm a high schooler, by the way), so my bujo will most likely reflect that change. Did your setup for November change? Tell me your adjustments for this month in the comments below! Click here for last month's (October) setup.